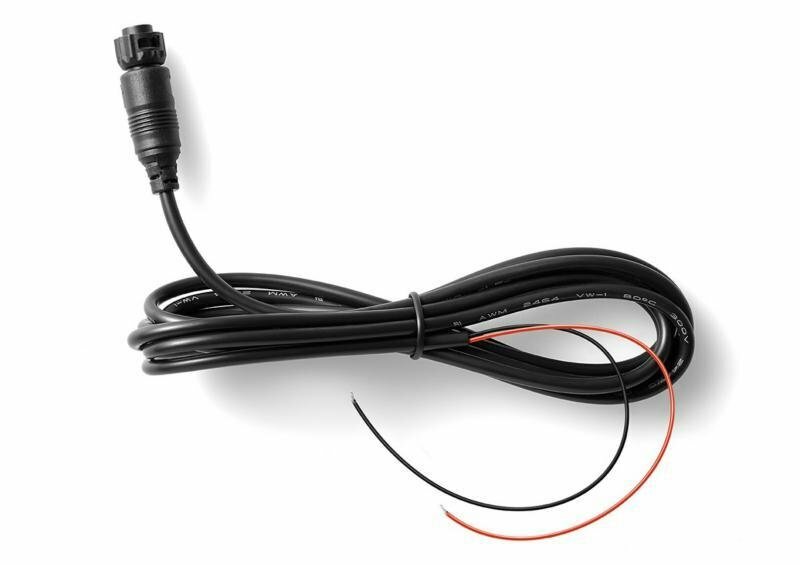 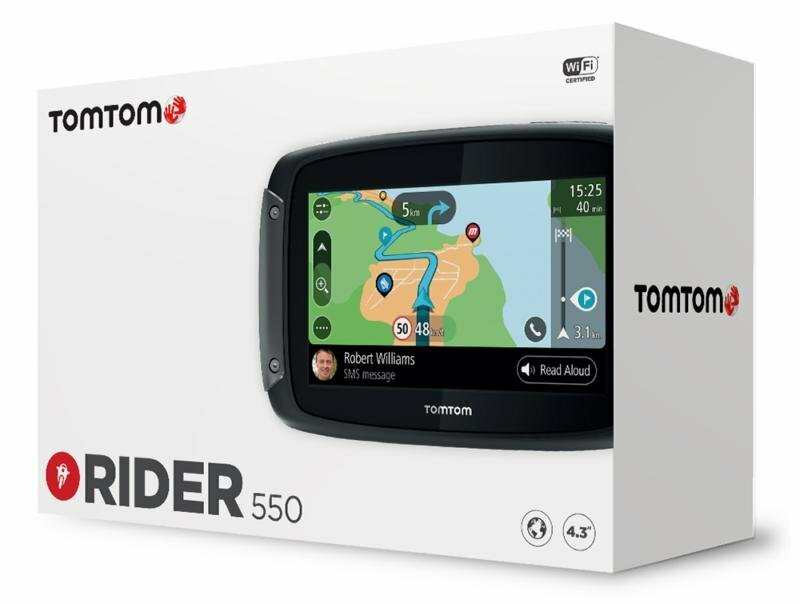 Make sure you never get lost again with our range of TomTom motorcycle satellite navigation systems. 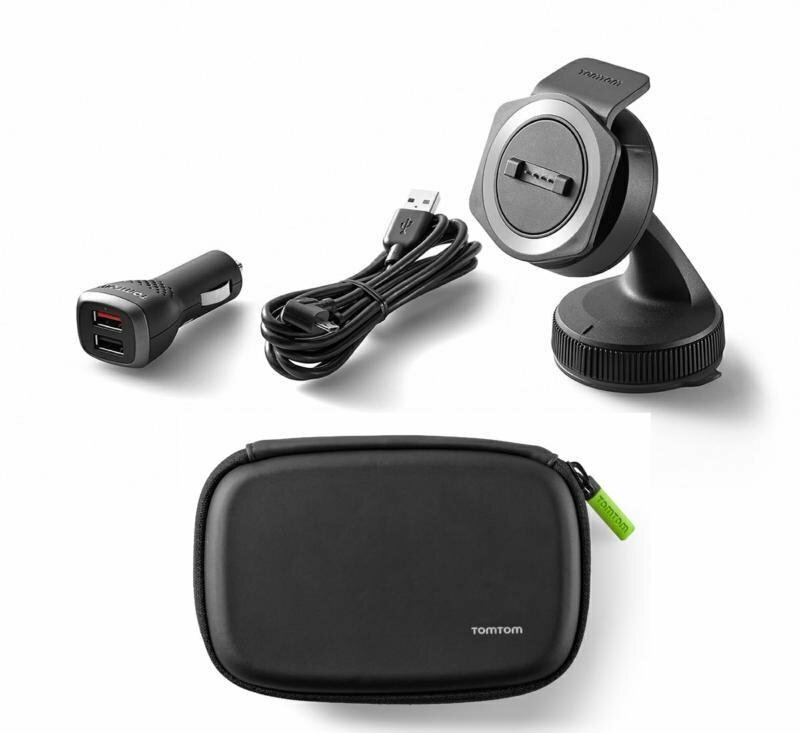 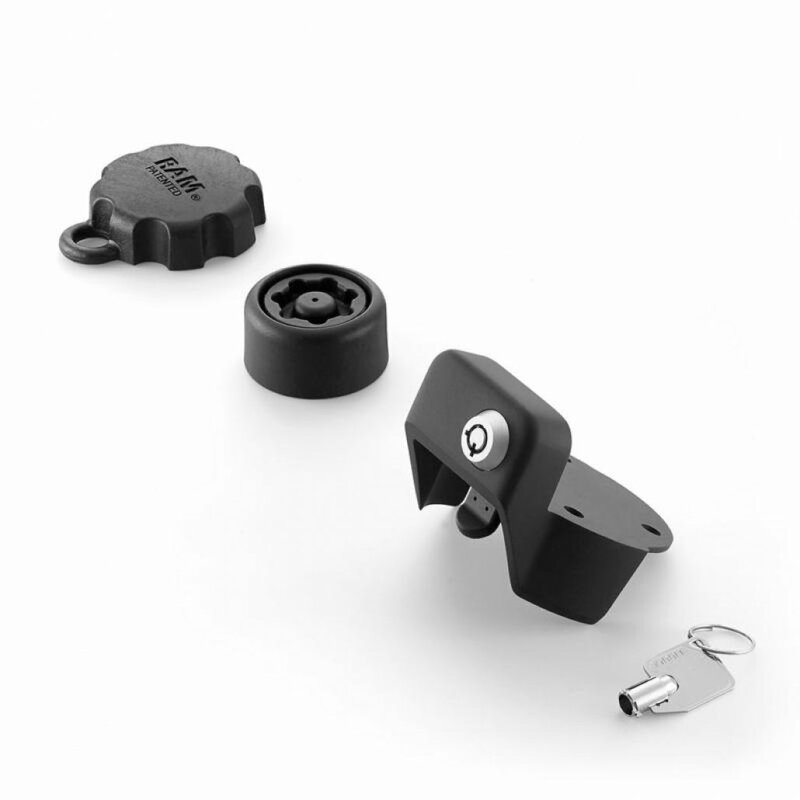 These devices are great for any rider who likes to frequently navigate within large cities or cruise across continents. 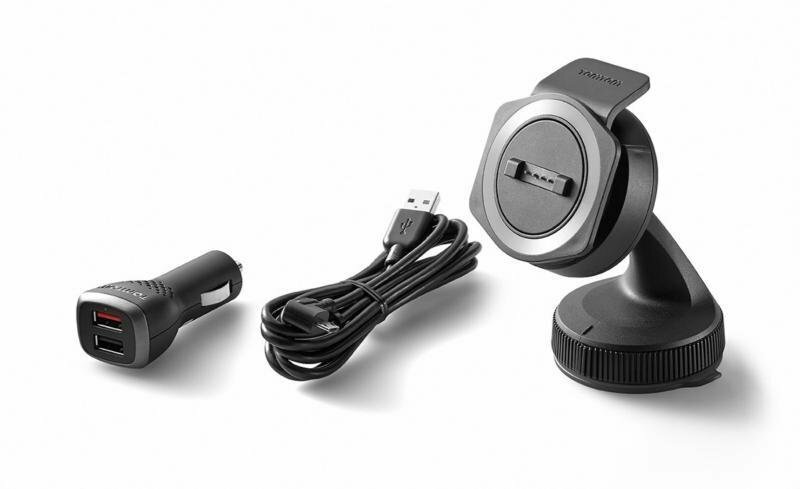 Every motorcycle sat nav that we sell is glove friendly which means you don’t need to undress your hands in order to use it, this is particularly handy on days with adverse weather conditions. 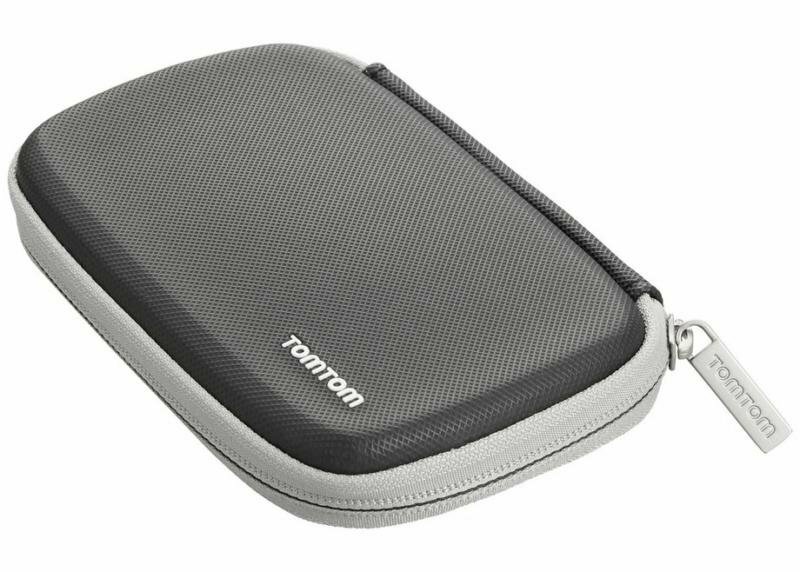 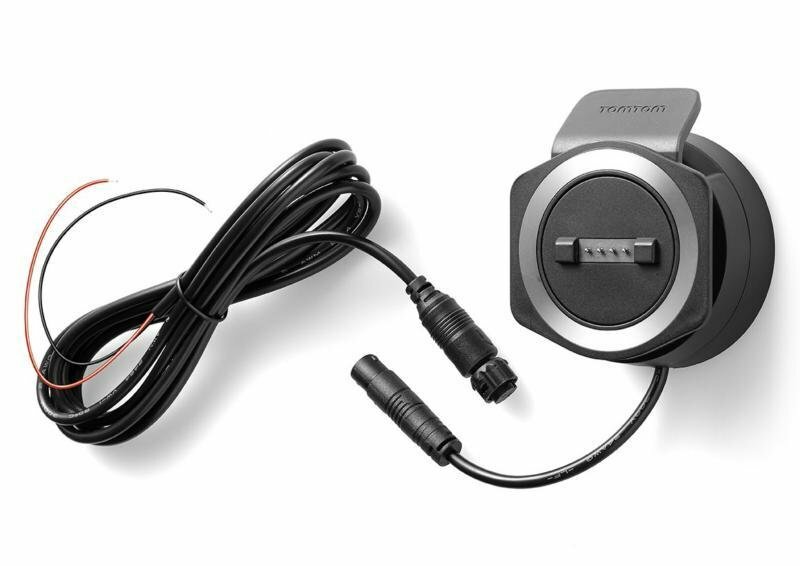 Each TomTom sat nav comes with a RAM mount which is a revolutionary mounting platform that makes a professional job look easy. 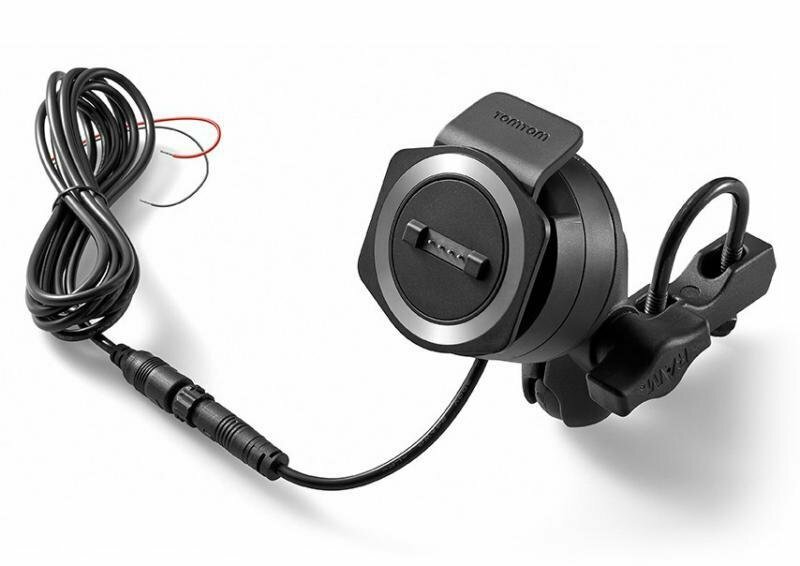 More compact than regular sat navs, these motorcycle variants have been specifically designed for ease of use and versatility. 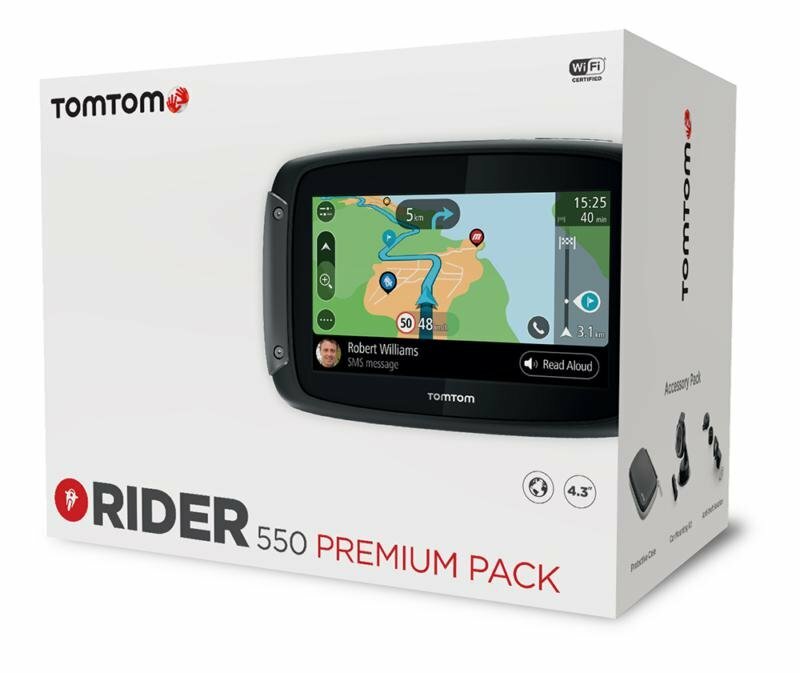 Most TomTom motorcycle sat navs come pre-installed with maps for a wide range of countries to make sure you can be up and riding in a matter of minutes.